The letter indeed showed how well Cook was treated in the company, and how well he was mixed up with the on-goings of the company. 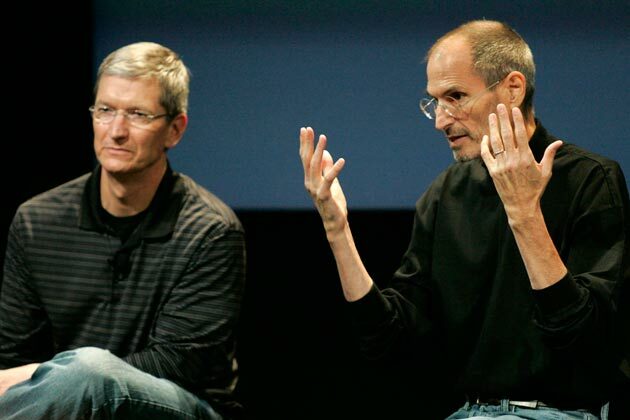 Cook has been a part of few Keynotes by Apple, when Steve Jobs introduced him on the stage, and so we won’t be seeing a totally new face. Tim Cook was the only deserving person to be the next CEO of Apple, and he would still be having a good support from Jobs, who is the chairman of the Board of Directors.